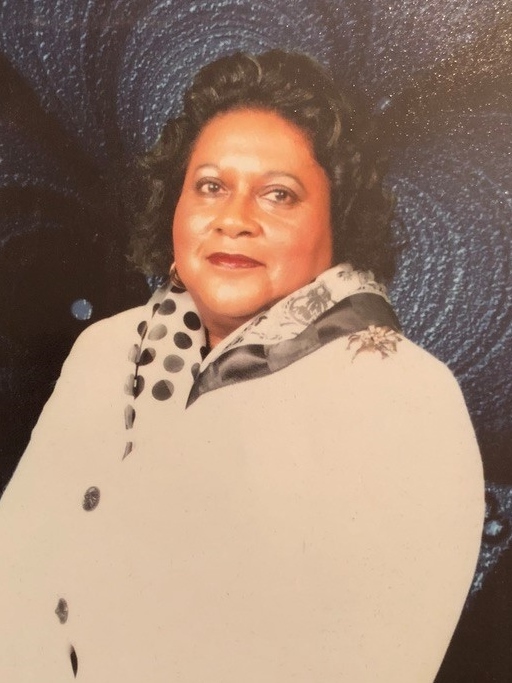 Obituary for Mary E (Chambers) Biggs | Dante Jelks Funeral Home LLC. Mrs. Mary E. Biggs was born on August 11, 1949 in Troy, Alabama. She was educated in the Birmingham City School System and was a graduate of Western-Olin High School. She confessed her life to Christ at an early age and became a member of Lively Hope Baptist Church where she was a member of the choir. She was the secretary of Josephine Chapter #830 Order of the Eastern Star, secretary of Genesis Cyrene Crusaders #48, and served as Past Grand Commandress of Carrie B. Burns Most Royal Grand Court. She leaves to cherish her memory a loving husband Lewis Biggs; mother Annie Giddens; father Willie Giddens; daughter LaKisha Knight; son Corey Chambers; Grandchildren Brittnae, Chelsey, Ashley, Imari, Kiara, Corey II, Amber, Alexandria; Great-Granddaughter Kamiah; Brothers Theodore (Kasandra) Brundidge, Willie James Giddens, Fredrick (Carla) Giddens, Rueben Brown, Jimmy L. Pearson; Sisters Mary Brown, Jessie Upshaw, Lillie Jiles; and a host of relatives and friends.